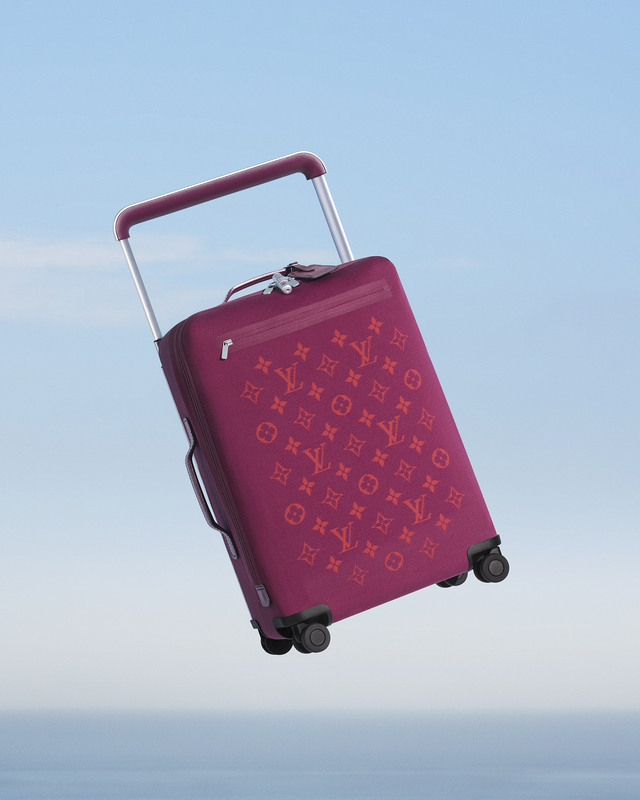 Introducing Horizon Soft, the new Louis Vuitton rolling luggage collection designed by Marc Newson and featuring Kris Wu and Karlie Kloss. 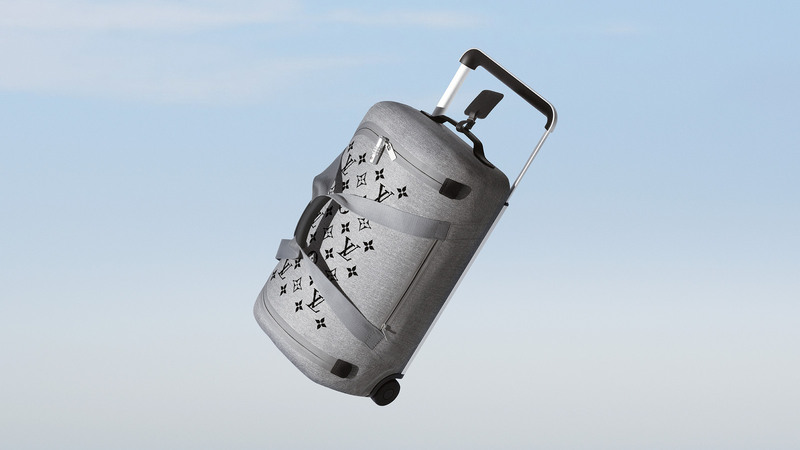 Designed for the modern traveler, the Horizon Soft Luggage capsule follows the luxury brand’s previously-released hard luggage. 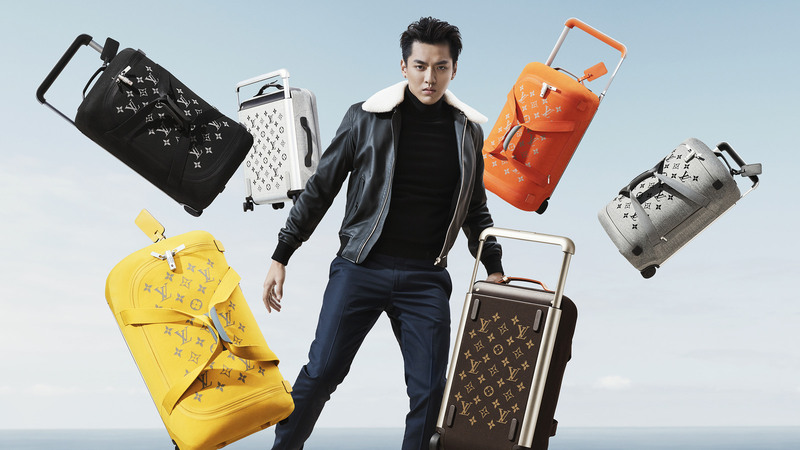 Model and entrepreneur Karlie Kloss, as well as Chinese-Canadian actor, singer and model Kris Wu star in Louis Vuitton’s Horizon Soft Luggage campaign. 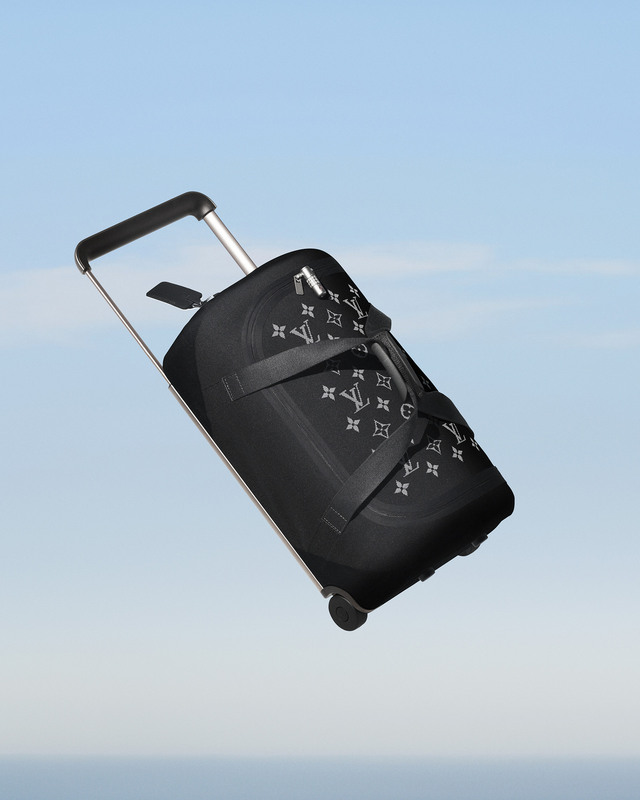 To emphasize the lightness of the designers, Kloss and Wu are seen floating up in the air in the video campaign. 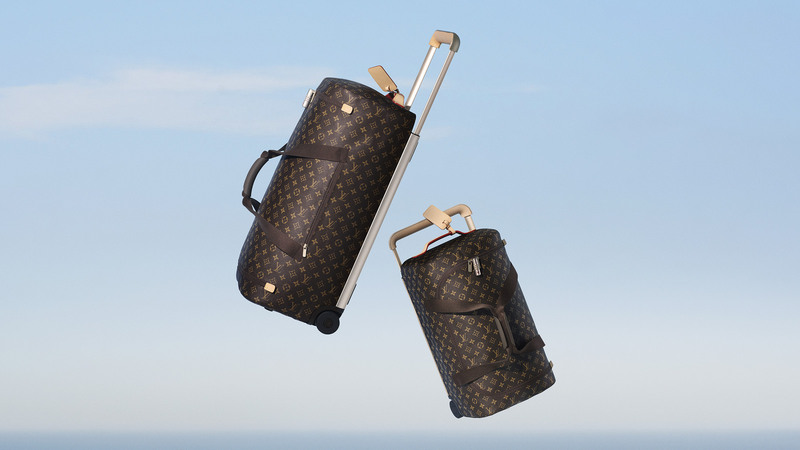 “Traveling light just took on a whole new meaning,” Karlie wrote in the caption for the Louis Vuitton campaign on Instagram. 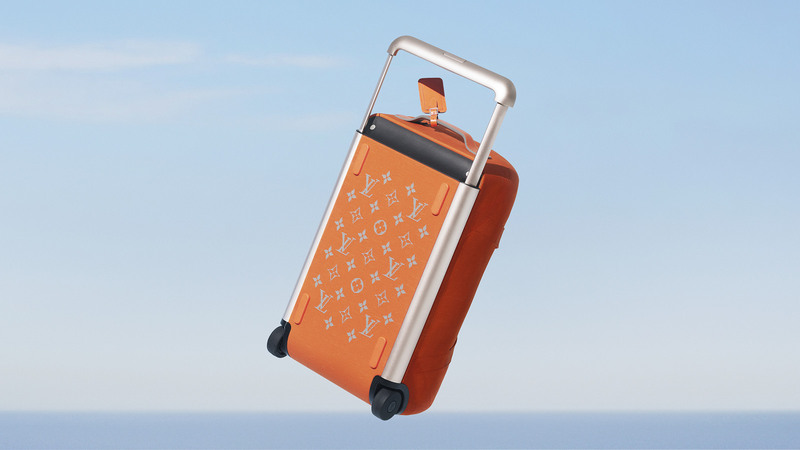 Take a closer look at the colorful new range below and look for the Marc Newson-designed luggage collection at Louis Vuitton boutiques world-wide and online.